Before any great show can be performed, one must Set the Stage. 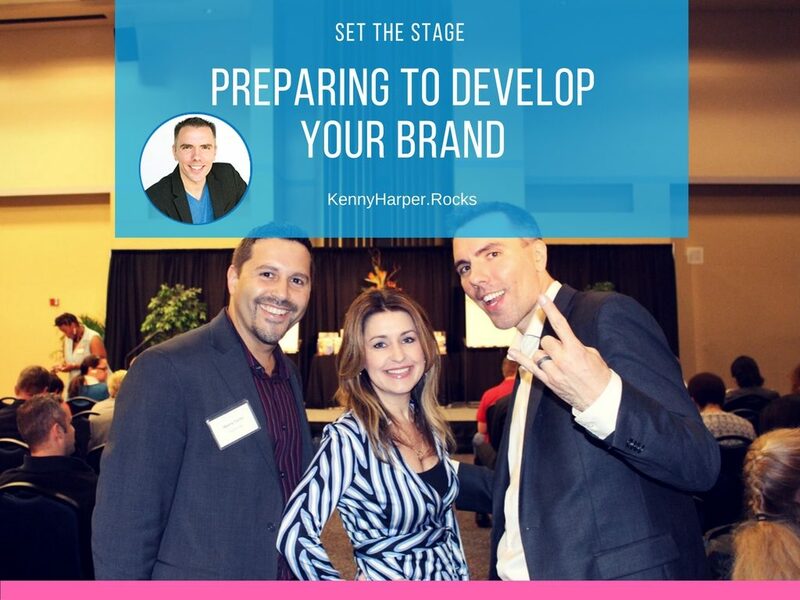 Taking time to prepare before you begin on branding or rebranding will save you time, money and produce a better result. 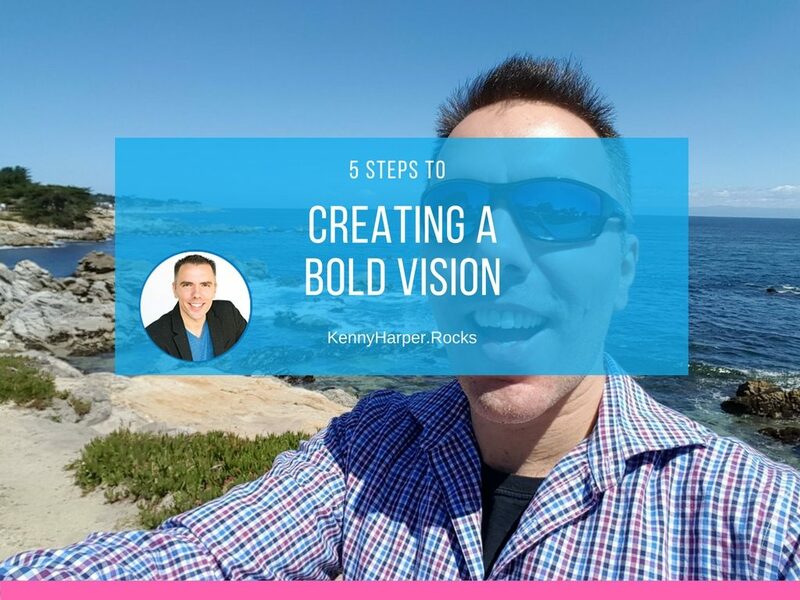 In order to live an awesomely rich life, you must define a BOLD Vision. A BOLD Vision gives clarity and direction that leads to fulfillment and ideal results. Make your life more meaningful buy shifting your focus and attention to a larger cause. 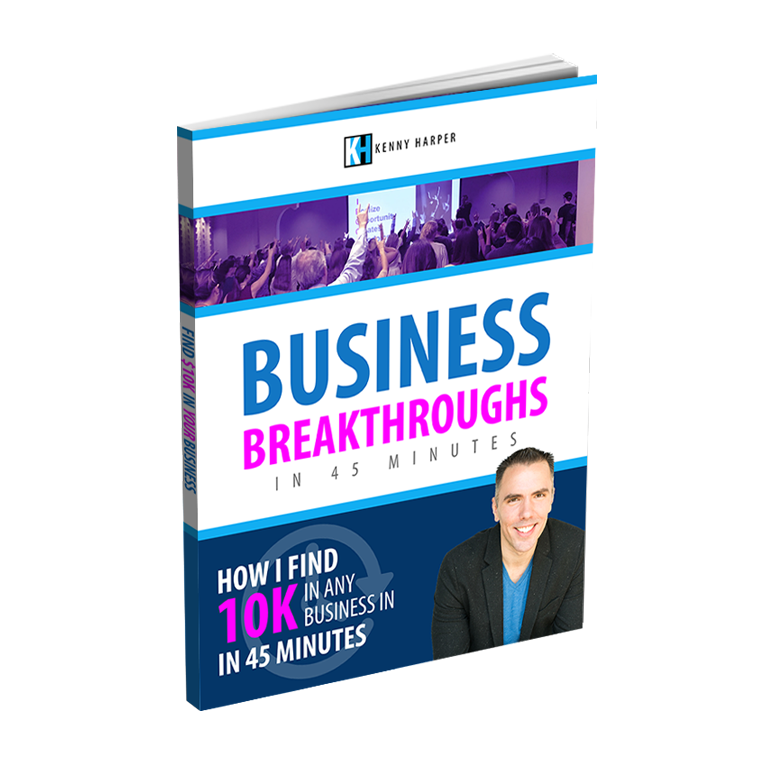 Tired of watching year after year go by making little progress in achieving your BOLD vision? 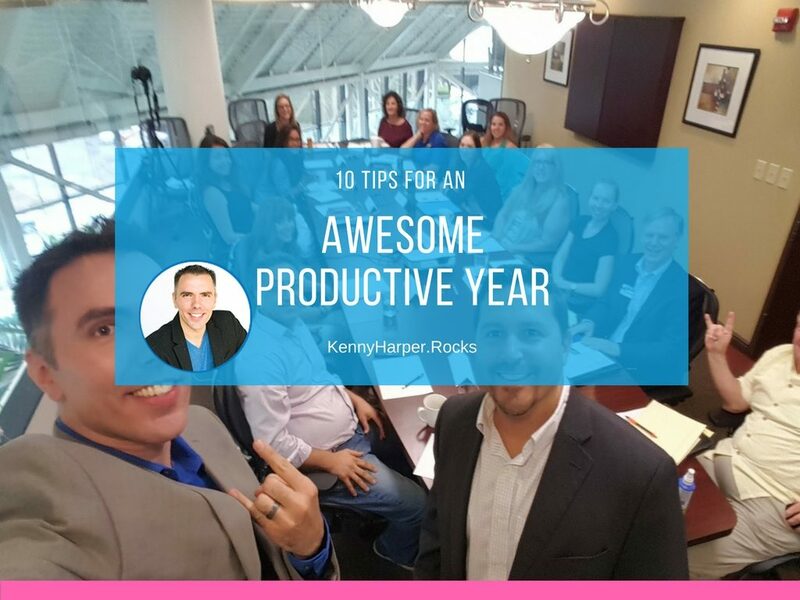 Take these actions to increase your productivity, energy, drive and results to have the most amazing year to date. Make it happen! Eat That Frog! 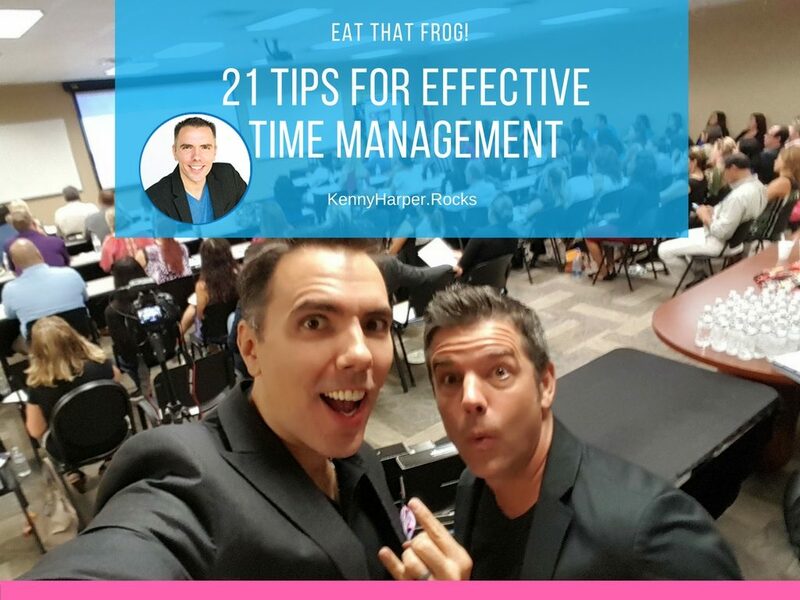 – 21 Tips to for Effective Time Management from the book Eat That Frog! by Brian Tracy. Quit wasting time and being a procrastinator, Master your time management and get more out of life.